COOL BOARDERS 4 COOLBOARDERS IV GH PLAYSTATION 1 PS1 EX+NM CONDITION COMPLETE! 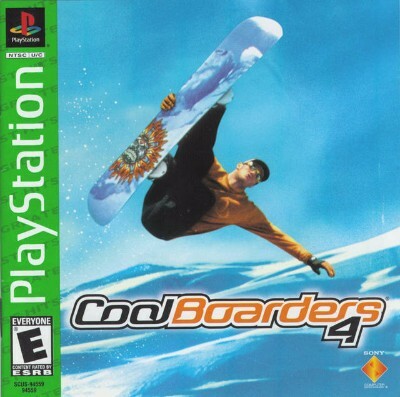 COOL BOARDERS 4 GH COOLBOARDERS IV PLAYSTATION 1 PS1 EX+NM CONDITION COMPLETE-! Cool Boarders 4 (PlayStation 1 PS1 PSX) COMPLETE Tested/works. Free US Shipping! Cool Boarders 4 (Sony PlayStation 1, 1999) PS1 CIB Complete + FREE Shipping!